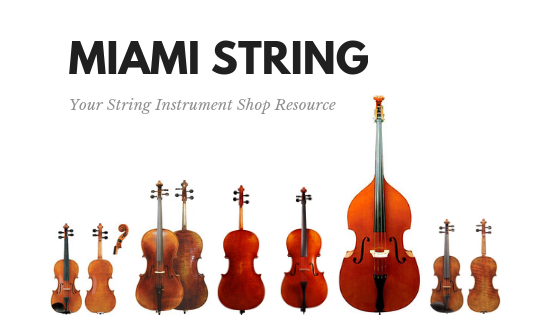 We’re Your Preferred String Shop in South Florida In December, we hired Dale Cockrum, as our full-time Master Luthier. If you’ve spent any time in the South Florida area, you may recognize him as the Luthier at Duffy’s Rare Violin Shop. He worked there for nearly 40 years. Although, we’re all sad to see Duffy’s … Read moreWe are excited to welcome Dale Cockrum into the Miami String Family!